With the launch of the new and highly anticipated Rockstar Games cowboy adventure Red Dead Redemption 2 gearing up to launch tomorrow on the Xbox One and PlayStation 4 consoles. The team at Digital Foundry has published a couple of videos detailing the performance and comparisons you can expect between the two versions. Check out both part one and two of the comprehensive look at Red Dead Redemption 2 with side-by-side comparisons between the Xbox One and PlayStation 4 consoles. Red Dead Redemption 2 will also be launching on the PC in the near future, but as yet Rockstar has not confirmed any release date as yet. 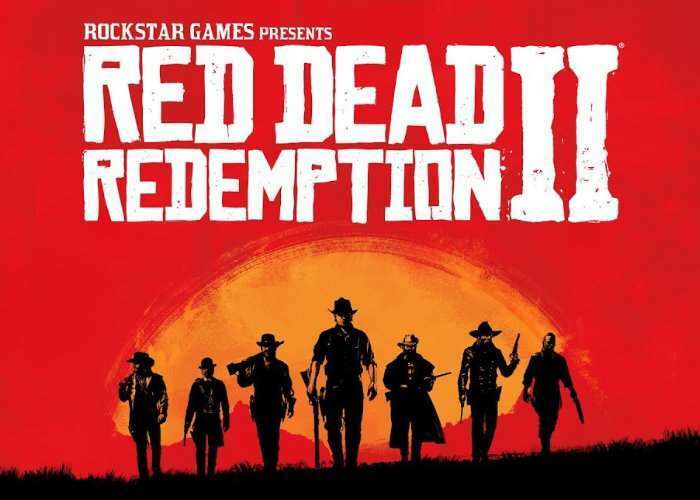 The main storyline of RDR2 is expected to take approximately 60 hours to complete.